Field service management (FSM) most commonly refers to companies who need to manage installation, service or repairs of systems or equipment. 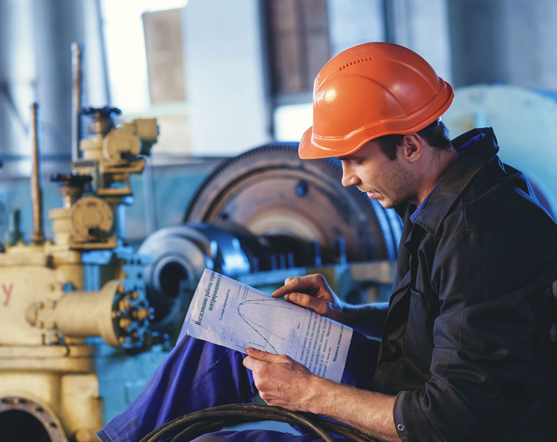 For FSM suppliers it is important to have visibility and control over field service team and related information such as vehicle location, worker activity, scheduling and dispatching work, ensuring driver safety, and integrating the management of such activities with inventory, billing, accounting and other back-office systems. Effective field services suppliers are becoming increasingly strategic about revenue growth, customer satisfaction and competitive differentiation, placing a higher importance on closely tracking and understanding service costs and eliminating disconnected systems and duplicate or triplicate effort.